From a recent NTT Docomo presentation (embedded below). 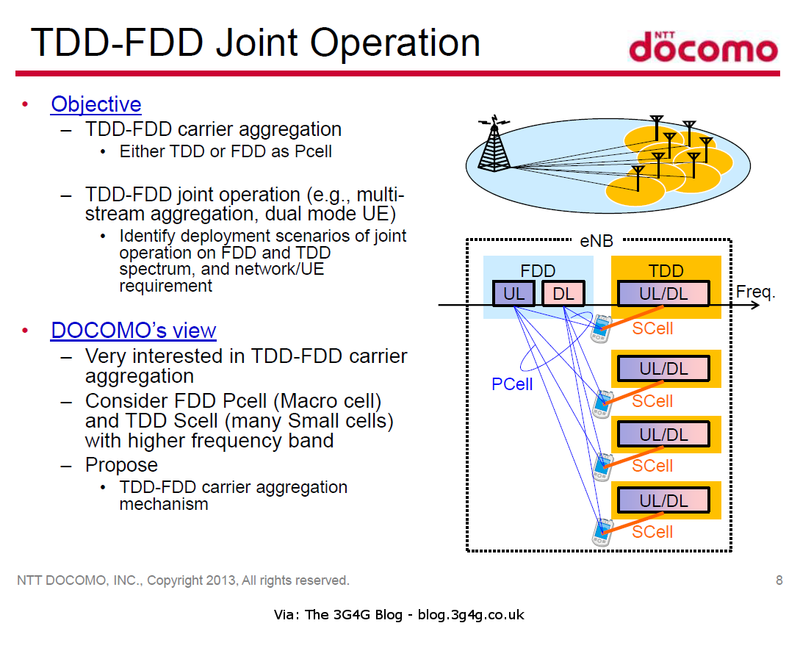 Whereas right now 3GPP has only been working on FDD or TDD scenarios, this proposal is a combination of FDD as P-Cell and TDD as S-Cell. 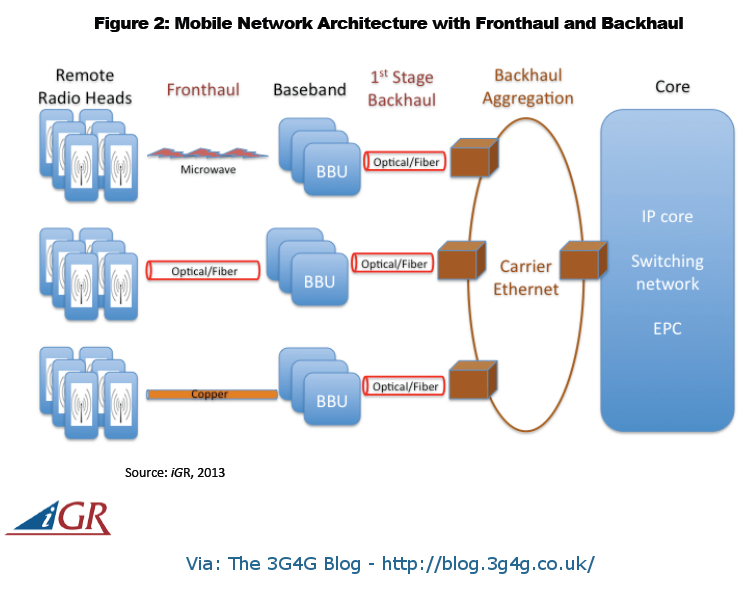 Inter-Technology carrier aggregation is another possible option. Anyway, the complete presentation is below. 3GPP has already started working on this work item. See RP-131399 for details. We will soon start seeing operators using the data being collected from users and this can also be a nice little earner for them. 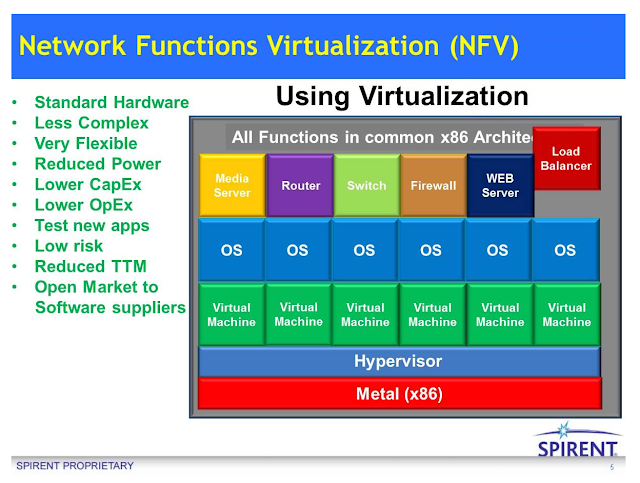 Let’s take this virtualization concept to a network environment. For me cloud means I can get my stuff where ever I am and on any device – meaning I can pull out my smart phone, my iPad, my computer – and show my mom the latest pictures of her grand kids. I am not limited to only having one type of photo album I put my photos in – and only that. I can also show her both photos and videos together – and am not just limited to showing her the kids in one format and on one device. Today in a telecom network is a lot of equipment that can only do one thing. These machines are focused on what they are do and they do it really well – this is why telecom providers are considered so ‘trusted.’ Back in the days of landline phones even when the power was out you could always make a call. These machines run alone with dedicated resources. These machines are made by various different vendors and speak various languages or ‘protocols’ to exchange information with each other when necessary. Some don’t even talk at all – they are just set-up and then left to run. So, every day your operator is running a mini United Nations and corralling that to get you to access all of your stuff. But it is a United Nations with a fixed number of seats, and with only a specific nation allowed to occupy a specific seat, with the seat left unused if there was a no-show. That is a lot of underutilized equipment that is tough and expensive to manage. It also has a shelf life of 15 years… while your average store-bought computer is doubling in speed every 18 months. Virtualizing the network means the ability to run a variety of applications (or functions) on a standard piece of computing equipment, rather than on dedicated, specialized processors and equipment, to drive lower costs (more value), more re-use of the equipment between applications (more sharing), and a greater ability to change what is using the equipment to meet the changing user needs (more responsiveness). This has already started in enterprises as a way to control IT costs and improve the performance and of course way greener. To give this a sports analogy – imagine if in American football instead of having specialists in all the different positions (QB, LB, RB, etc), you had a bunch of generalists who could play any position – you might only need a 22 or 33 man squad (2 or 3 players for every position) rather than the normal squad of 53. The management of your team would be much simpler as ‘one player fits all’ positions. It is easy to see how this would benefit a service provider – simplifying the procurement and management of the network elements (team) and giving them the ability to do more, with less. Start with a small part of the network, which may not be critical for the operation of the whole. Perhaps introduce incremental capacity upgrades or improvements in specific and isolated parts of the network. 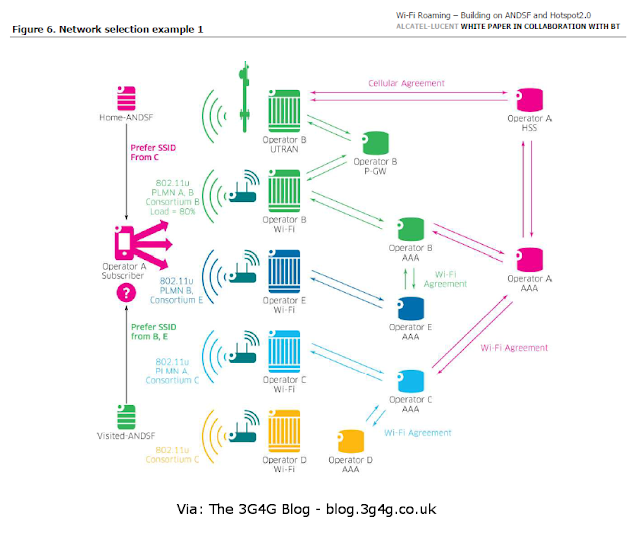 Integrate with existing OSS/BSS and other parts of the network. 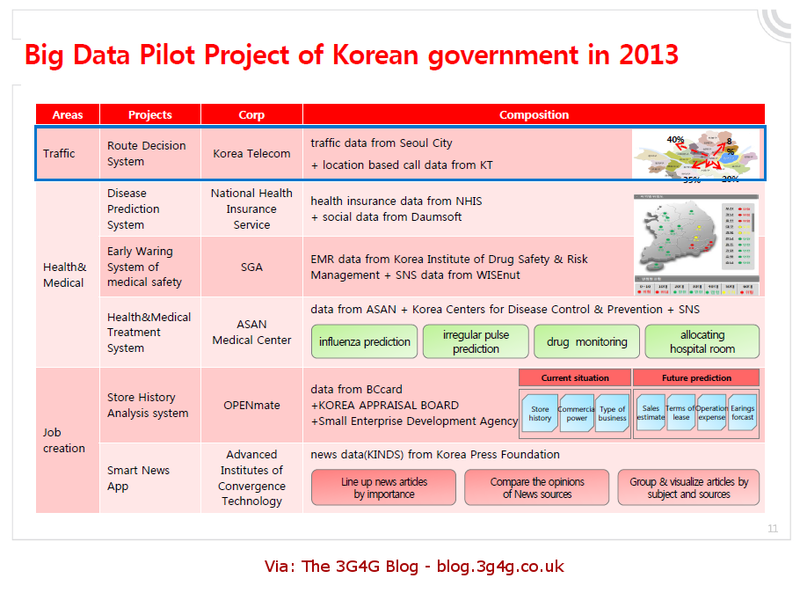 Plan a larger-scale rollout so that it fits with the longer-term network strategy. Deutsche Telecom is now considered to be deploying in the first phase, with a small trial in Hrvatski Telecom, its Croatian subsidiary, called Project Terrastream. BT, Telefonica, NTT Communications and other operators are at a similar stage, although DT is considered the first to deploy SDN and NFV for commercial network services beyond the data center. Stage 2 in the roadmap is a far more complicated task. Integrating with existing components that may perform the same function but are not virtualized requires east-west APIs that are not clearly defined, especially when a network is multivendor. This is a very active point of discussion, but it remains to be seen whether Tier-1 vendors will be willing to openly integrate with their peers and even smaller, specialist vendors. OSS/BSS is also a major challenge, where multivendor networks are controlled by multiple systems and introducing a new service may require risking several parameters in many of these OSS/BSS consoles. This is another area that is not likely to change rapidly but rather in small, incremental steps. The final stage is perhaps the biggest barrier due to the financial commitment and resources required. Long-term strategy may translate to five or even 10 years ahead – when networks are fully virtualized – and the economic environment may not allow such bold investments. Moreover, it is not clear if SDN and NFV guarantee new services and revenues outside the data center or operator cloud. If they do not, both technologies – and similar IT concepts – are likely to be deployed incrementally and replace equipment that reaches end-of-life. Cost savings in the network currently do not justify forklift upgrades or the replacement of adequately functional network components. There is also a growing realization that bare-metal platforms (i.e., the proprietary hardware-based platforms that power today’s networks) are here to stay for several years. This hardware has been customized and adapted for use in telecom networks, allowing high performance for radio, core, transport, fixed and optical networks. Replacing these high-capacity components with virtualized ones is likely to affect performance significantly and operators are certainly not willing to take the risk of disrupting the operation of their network. A major theme at the conference was that proprietary platforms (particularly ATCA) will be replaced by common off-the-shelf (COTS) hardware. ATCA is a hardware platform designed specifically for telecoms, but several vendors have adapted the platform to their own cause, creating fragmentation, incompatibility and vendor lock-in. Although ATCA is in theory telecoms-specific COTS, proprietary extensions have forced operators to turn to COTS, which is now driven by IT vendors, including Intel, HP, IBM, Dell and others. ETSI has published the first five specifications on Network Functions Virtualisation (NFV). This is a major milestone towards the use of NFV to simplify the roll-out of new network services, reduce deployment and operational costs and encourage innovation. These documents clearly identify an agreed framework and terminology for NFV which will help the industry to channel its efforts towards fully interoperable NFV solutions. This in turn will make it easier for network operators and NFV solutions providers to work together and will facilitate global economies of scale. The IT and Network industries are collaborating in ETSI's Industry Specification Group for Network Functions Virtualisation (NFV ISG) to achieve a consistent approach and common architecture for the hardware and software infrastructure needed to support virtualised network functions. Early NFV deployments are already underway and are expected to accelerate during 2014-15. These new specifications have been produced in less than 10 months to satisfy the high industry demand – NFV ISG only began work in January 2013. 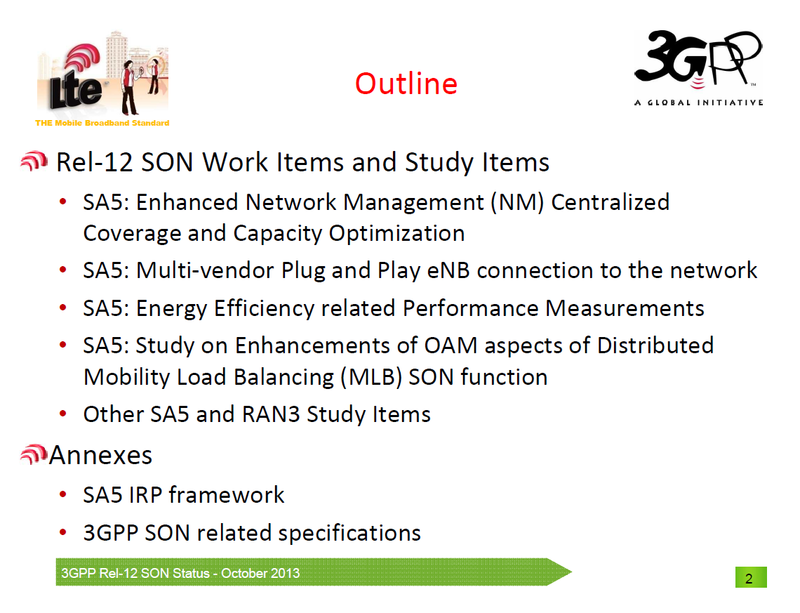 NFV ISG was initiated by the world's leading telecoms network operators. The work has attracted broad industry support and participation has risen rapidly to over 150 companies of all sizes from all over the world, including network operators, telecommunication equipment vendors, IT vendors and technology providers. Like all ETSI standards, these NFV specifications have been agreed by a consensus of all those involved. 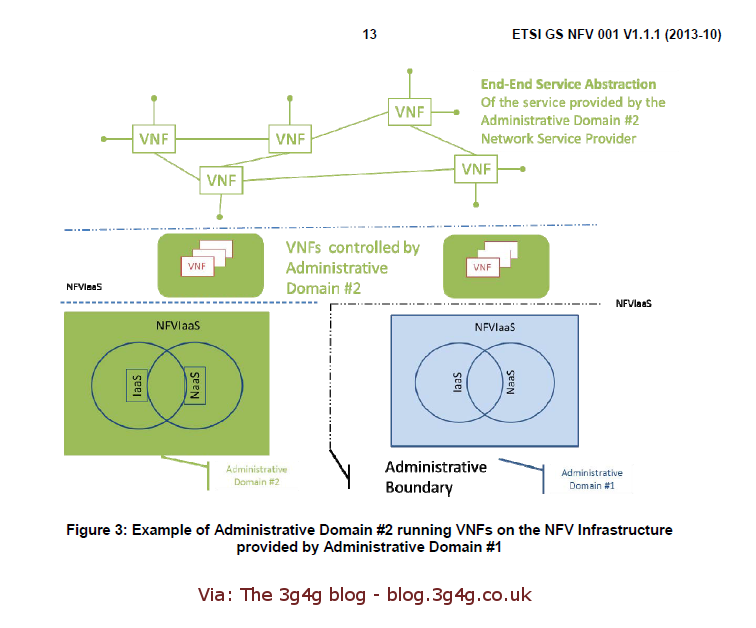 The five published documents (which are publicly available via www.etsi.org/nfv) include four ETSI Group Specifications (GSs) designed to align understanding about NFV across the industry. They cover NFV use cases, requirements, the architectural framework, and terminology. The fifth GS defines a framework for co-ordinating and promoting public demonstrations of Proof of Concept (PoC) platforms illustrating key aspects of NFV. Its objective is to encourage the development of an open ecosystem by integrating components from different players. You may also be interested in reading a comprehensive report prepared by David Chambers here. Very timely of 4G Americas to release a whitepaper on SON, considering that the SON conference just got over last week. This whitepaper contains lots of interesting details and the status from Rel-11 which is the latest complete release available. I will probably look at some features in detail later on as separate posts. 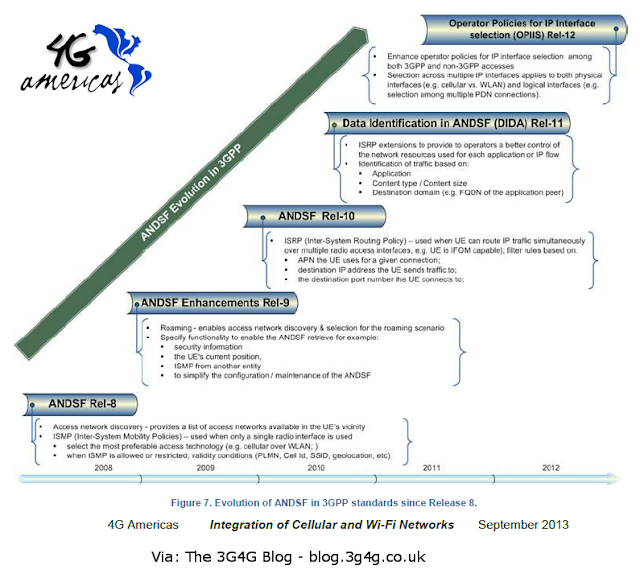 The complete paper is embedded below and is available from 4G Americas website here. 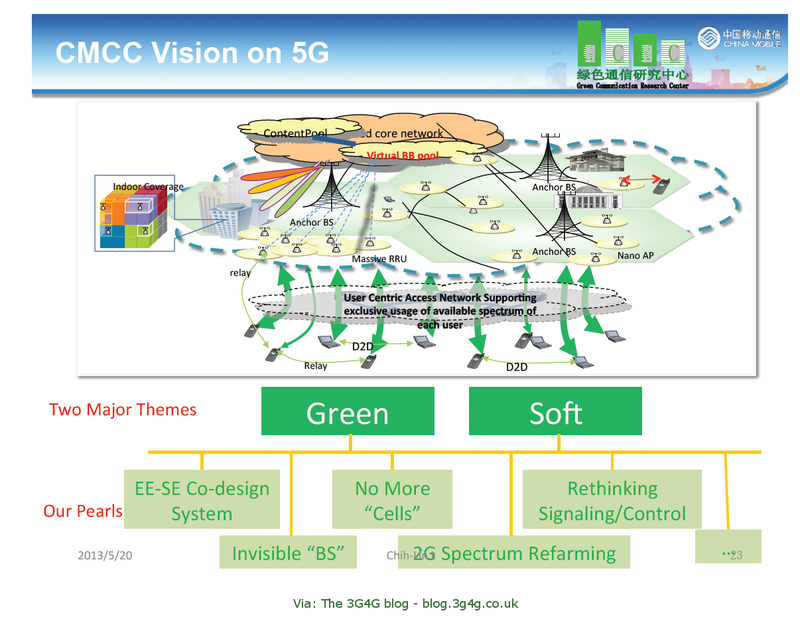 I was hoping to draw a line under 5G for the time being after a prolonged discussion on my earlier post here and then after clarifying about MSA here. Then this CMCC lecture was brought to my attention and I thought this is a good lecture to listen to so I have embedded the video and slides below. Let me know what you think in the comments below. Maximum re-use of existing fiber infrastructure to reduce the need for new fiber runs which ultimately reduced the time to market and capital costs. Ability to quickly add more ONTs to the fiber rings so as to support additional RAN capacity when needed. 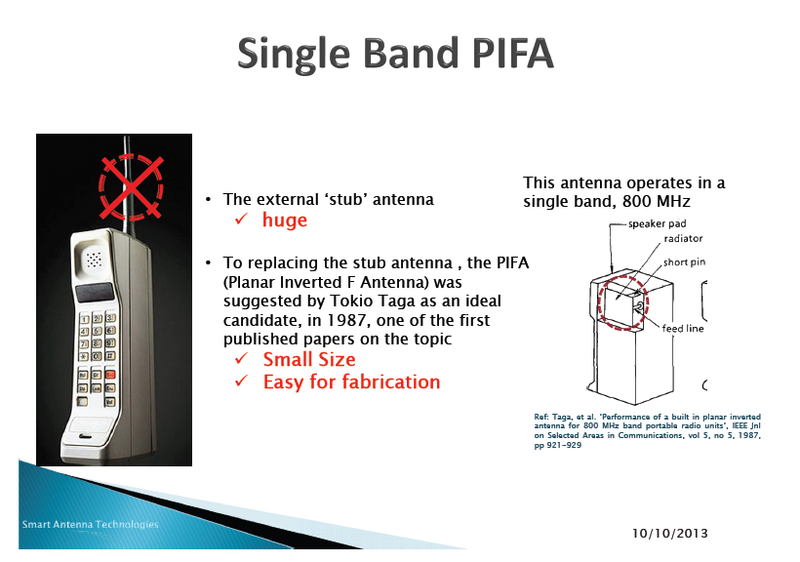 Support of multiple small cells on a single fiber strand. This is critical to reducing costs and having the flexibility to scale. Increased reliability due to the use of fiber rings with redundancy. 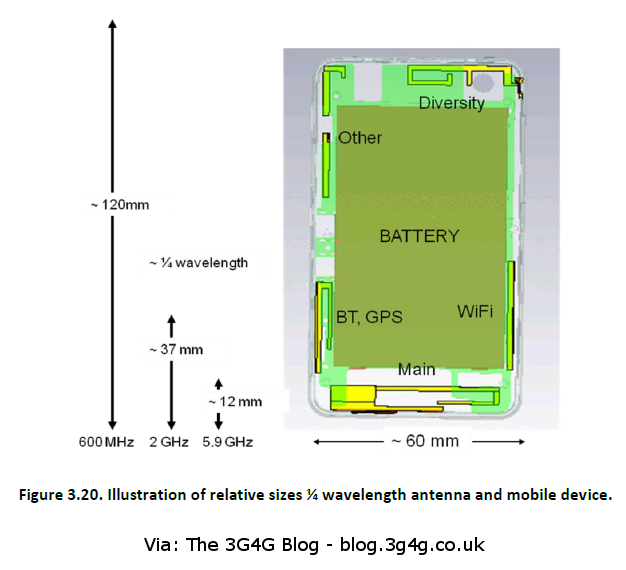 Support for both licensed and unlicensed RAN solutions, including WiFi. Thus, the fronthaul architecture could support LTE and WiFi RANs on the same system. As a result of its implementation, SK Telecom rolled out a new LTE network in 12 months rather than 24 and reduced operating expenses in the first year by approximately five percent. 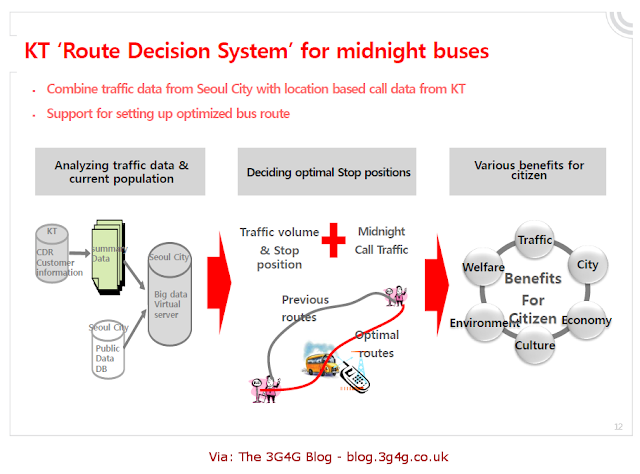 By 2014, SK Telecom expects an additional 50 percent OpEx savings due to the new architecture. Anyway, the paper is embedded below for your perusal and is available to download from the iGR website here.